Chris Smucker – saxophone. woodwinds. composer. 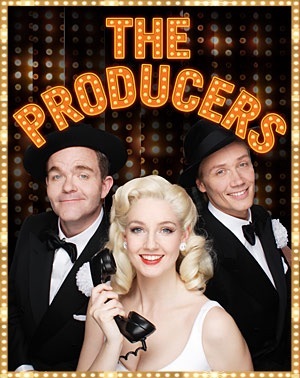 I’m really happy to announce that I’ll be hopping on board with the national tour of The Producers with Big League Productions LLC! I’ll be playing Reed 1, and be traveling for six months with this group. Look here for a full schedule of dates, and if I’m in your town feel free to look me up! I’m having a blast in Costa Mesa. The gang and I checked out Newport Beach today, and got some great food down by the shore. We played frisbee on the beach, and soaked up the sun. In addition to the down time, I’ve been really pleased with the lovely venue. 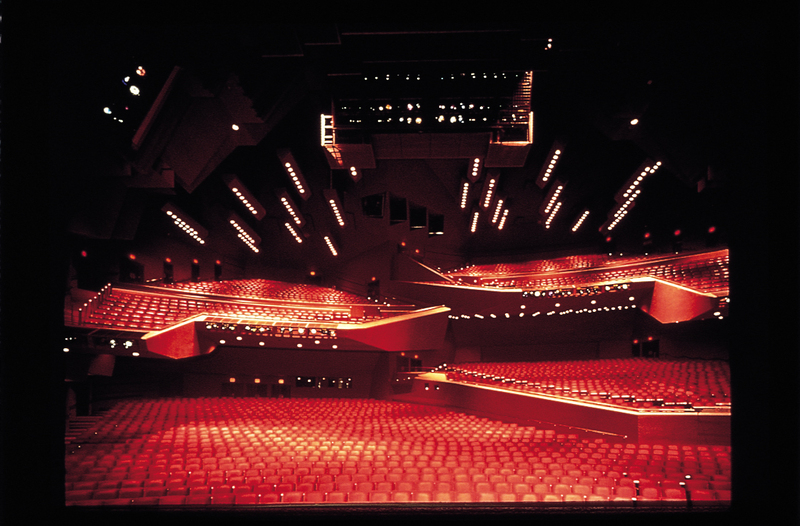 The Sergerstrom Center for the Arts is gorgeous! Hello! This is my first post. It’s coming to you while on the Broadway national tour of Guys and Dolls, in Roanoke VA. I decided to finally start getting my website together today…more to come.